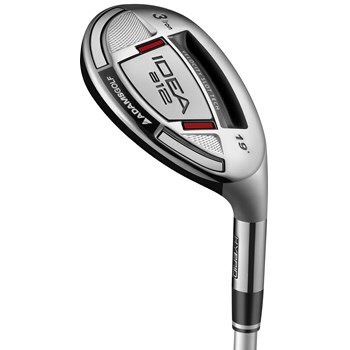 • Velocity Slot Technology for increased forgiveness and distance. • Spring-like effect across the face for increased ball speed. • The hotter face with higher launch produces increased distance and less spin.